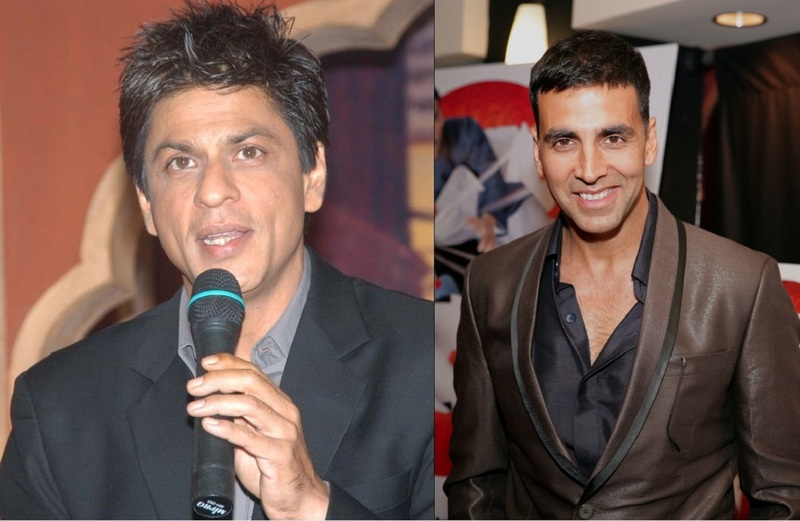 Shahrukh Khan to Give a Clash to Akshay Kumar this August! After giving a box office clash to Hrithik Roshan in Kaabil with Raees, Shah Rukh Khan is again cracking it. But this time, the actor is Akshay Kumar who always gives a hit. Bollywood clashes have become a new trend now, especially Shah Rukh Khan. He has had a lot of films clashes in his kitty, recent ones are Dilwale vs Bajirao Mastani and Raees vs Kaabil. This time, the war month is August. Shah Rukh Khan is releasing his yet untitled film with Imitiaz Ali opposite Anushka Sharma and Akshay Kumar is scheduled with Toilet: Ek Prem Katha opposite Bhumi Pednekar. The crucial date is 11 August, 2017. It's SRK versus Akshay Kumar on 11 Aug 2017 now... Imtiaz Ali's SRK-Anushka starrer [not titled yet] versus #ToiletEkPremKatha. Well, this time it will be worth waiting and worth watching as Shah Rukh Khan always win the Clash War and Akshay Kumar never fails. Let's wait for 11th August and get excited!